What can Doctors do about Fake ADHD? Many myths have been manufactured about attention deficit hyperactivity disorder (ADHD). Facts that are clear and compelling to most scientists and doctors have been distorted or discarded from popular media discussions of the disorder. 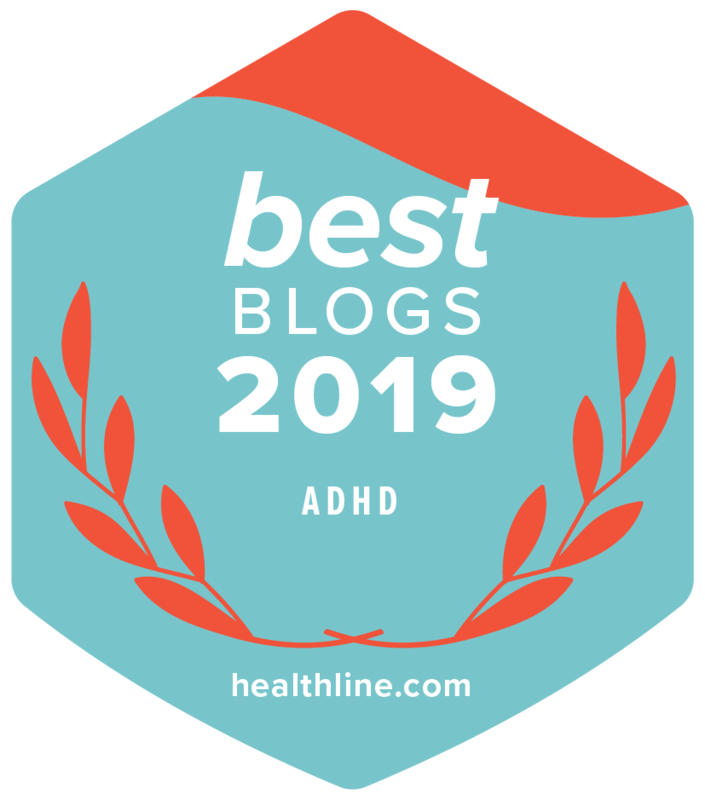 Sometimes, the popular media seems motivated by the maxim “Never let the facts get in the way of a good story.” That’s fine for storytellers, but it is not acceptable for serious and useful discussions about ADHD. Myths about ADHD are easy to find.